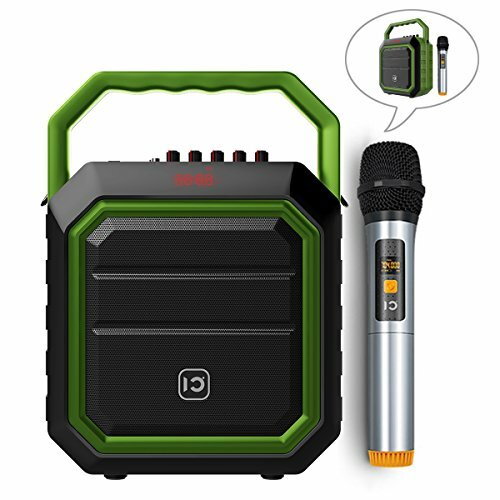 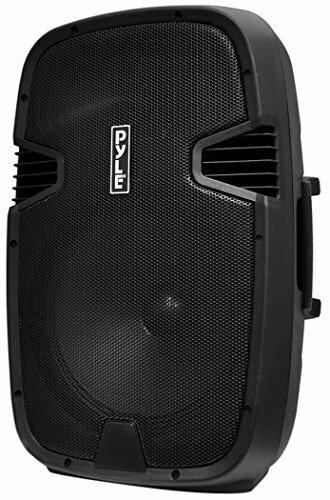 Browse the 10 best discounts on Portable and Fixed PA Loudspeakers Under $300, made by tried and tested outdoor speaker manufacturers. 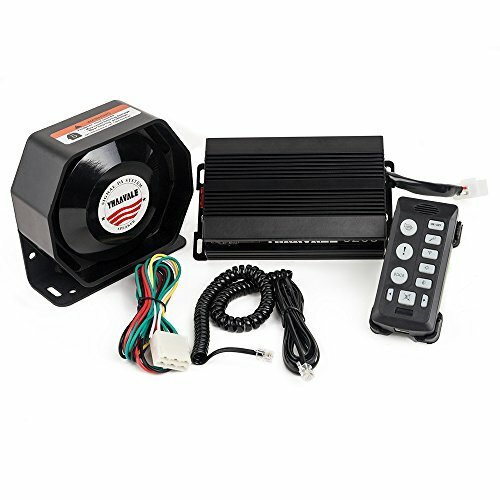 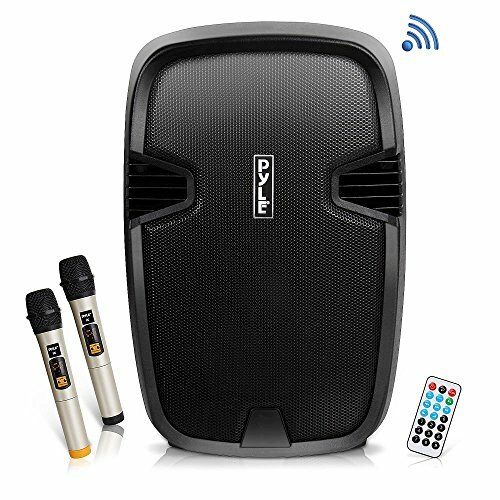 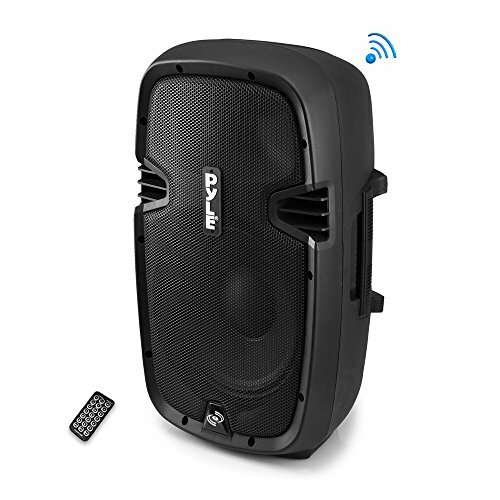 All discounts updated in real-time and all PA Loudspeakers, listed here, can be delivered to most popular international destinations. 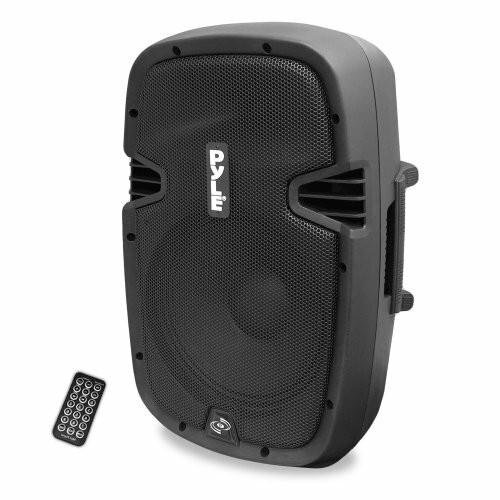 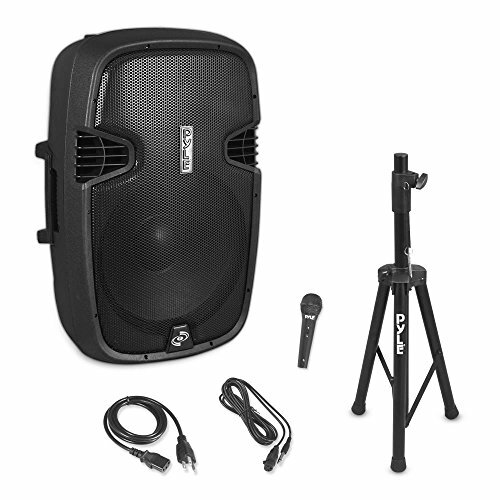 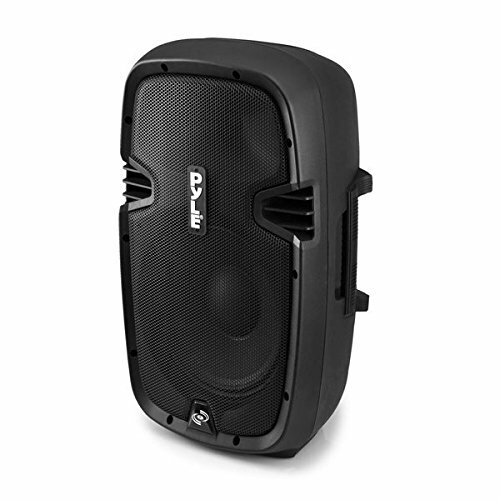 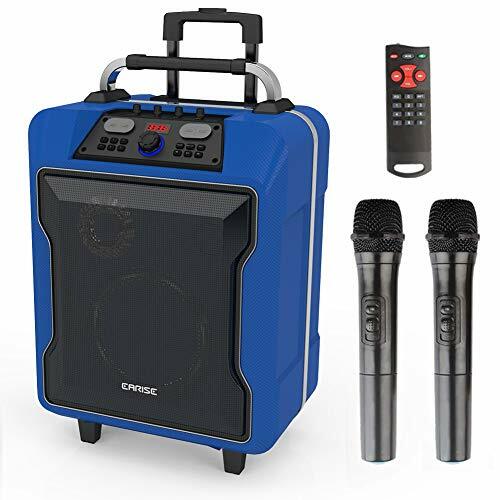 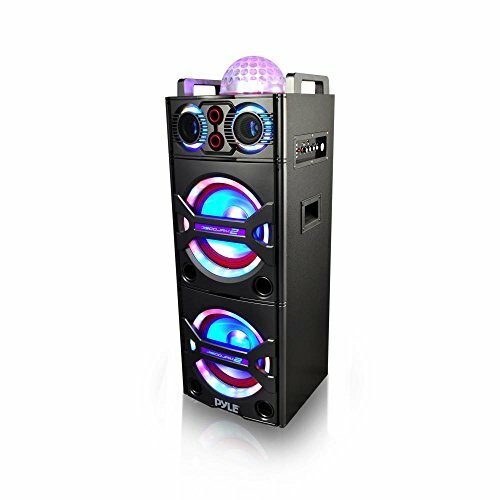 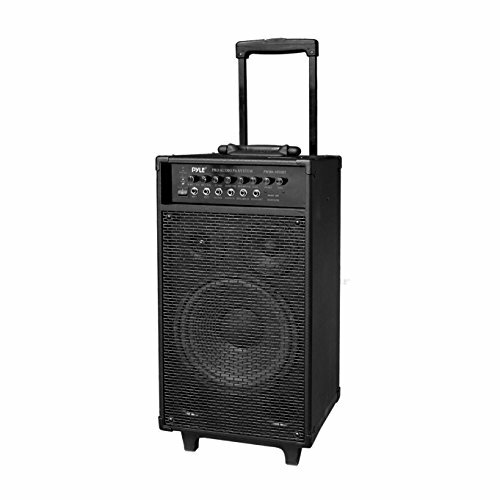 A PA loudspeaker is generally used for business announcements, parties (karaoke), music shows or outdoor entertainment areas. 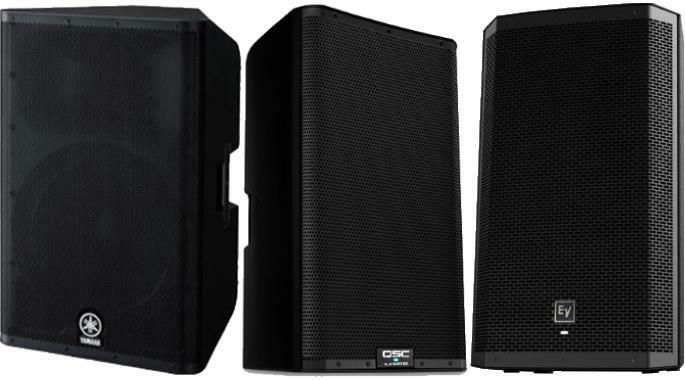 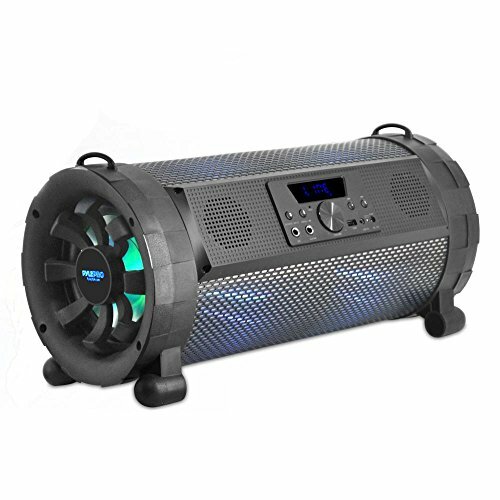 They come in different shapes and sizes, can be portable or fixed and have different sound output levels (measured in watts). 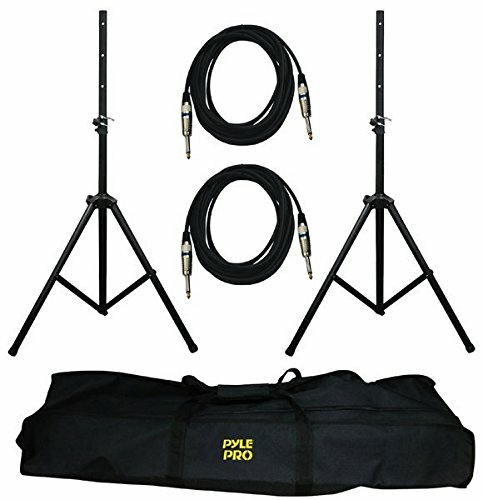 Some versions are also generally referred to as PA Systems.